A full spectrum of light distributions, finishes, sizes and colour temperatures are just the beginning with our new track light product families. 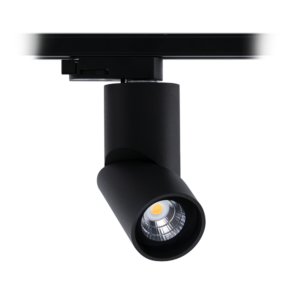 This enhanced customisation combined with the versatility of track spotlights creates unlimited opportunities in retail, hospitality, public and residential applications. Start exploring the possibilities below. 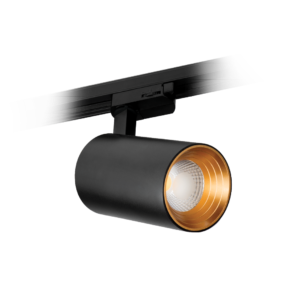 Unparalleled versatility meets optimum performance in the Axis Track Light Series. 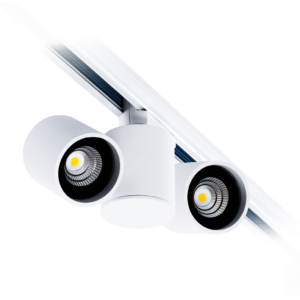 Its compact and sleek design make this track mounted spotlight series excel in art galleries, museums, retail stores and residential environments. 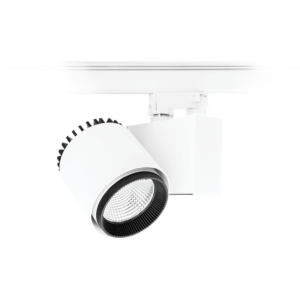 Surface mounted or track mounted; downlight or spotlight – the Axis Track Light Series is adaptable for any use. This adaptability has led to this track light being specified in projects ranging from cafes and restaurants to hotels and art galleries around Australia. Distinguished by a striking contrasting design, the Kobe Track Light Series will add an elegant touch to any design application. This track light is available in three meticulously curated finishes. Precise optics and versatile control are the hallmarks of the Horizon Track Light Series. A faceted reflector and a black glass trim is housed in a UV textured white or black finish — subtle and compact in design whilst producing a striking beam. Cover a full gamut of lighting applications with the Atom Track Light. The flexible luminaire head presents a high-contrast two tone finish and a refined exposed heat sink design for visual comfort and style. 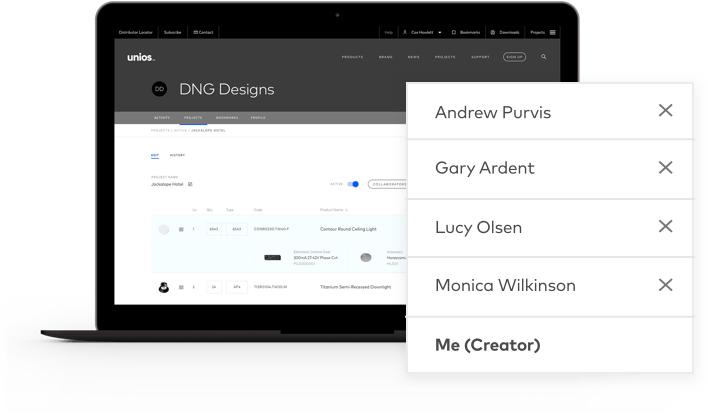 Our ethos to deliver a universal design language across our products continues with our newly developed track system. Its textured finish and minimal design will seamlessly pair with any of our track light ranges. Stay tuned for more details in the coming weeks.